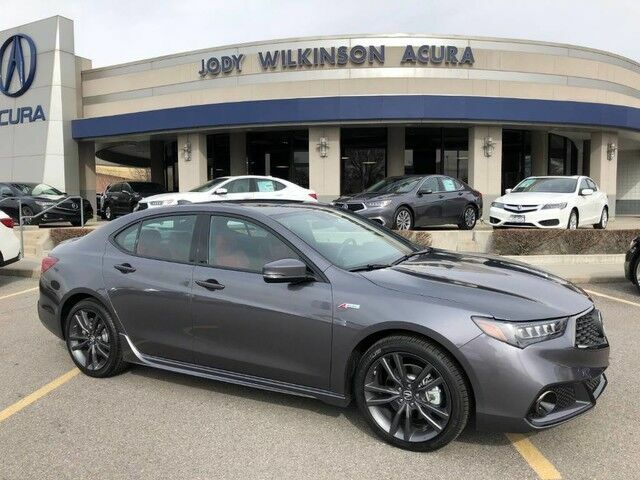 Jody Wilkinson Acura is proud to present this 2019 Acura TLX SH-AWD A-Spec with only 4,192 miles. 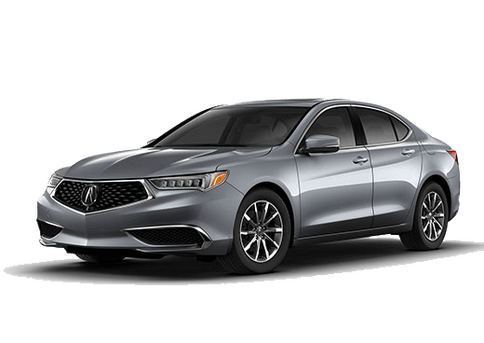 Certified Pre-Owned, Clean Title, Clean Carfax, this TLX was used as a service vehicle in our service department. 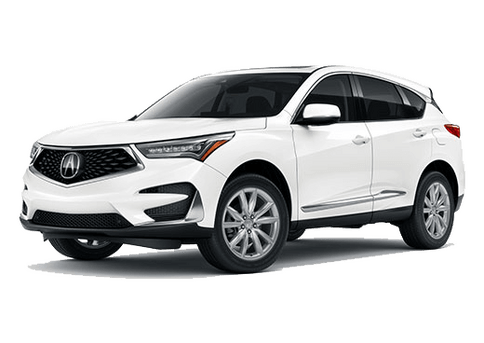 Save thousands and buy Certified Pre-Owned, and get a longer warranty and lifetime free oil changes! 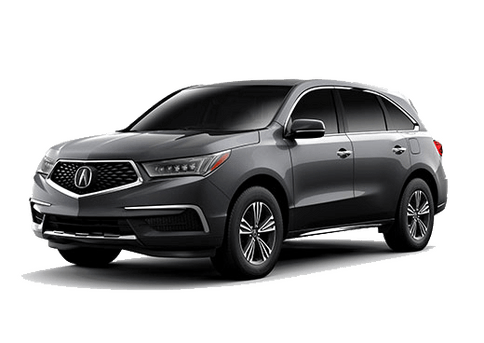 Certified Acura's come with a 5 year or 62,000 mile comprehensive warranty, along with a 7 year or 100,000 mile limited powertrain warranty. 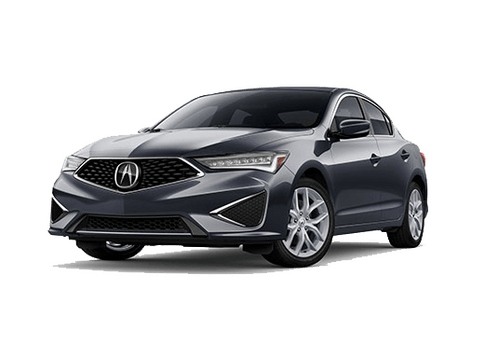 The A-Spec package is the best package, it has all the looks while still having the wonderful creature comforts you will love. 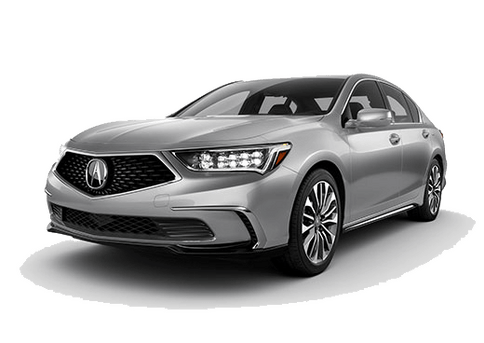 Cooled and heated seats, parking sensors, backup camera, lane departure warning, adaptive cruise control, blind spot indicators, apple car play and more!